S.P. 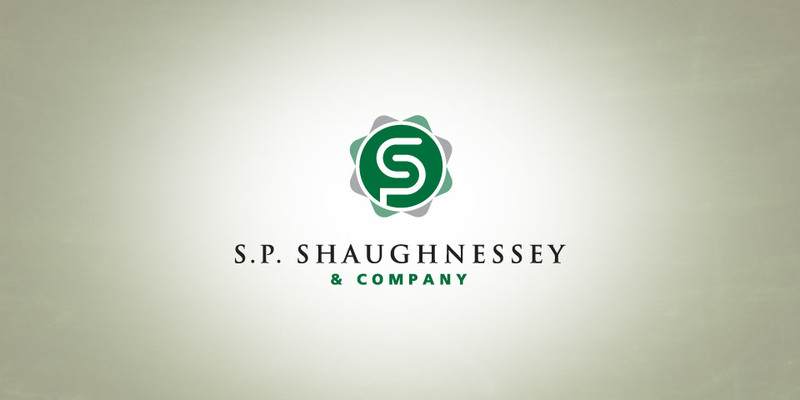 Shaughnessy brings some serious credentials to the table. This privately held investment management firm located in the suburbs of Kansas City, Missouri includes a founder who has been named a “Five Star Wealth Manager” by the editors of KC Business and KC Magazine for the past three consecutive years. They wanted a complete brand system that carried clout. They turned to Boom Creative for a “five star” design solution. When your reputation means everything, it is impossible to spend too much on brand strategy, design, and corporate identity. Clients know that we respect the value of their legacy and reputation. 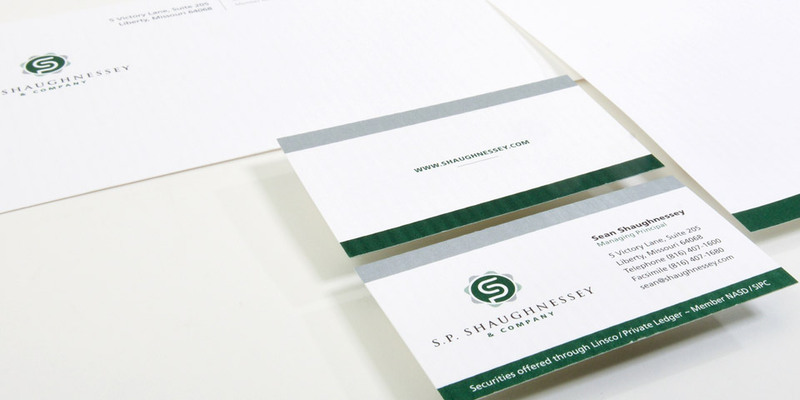 We develop brand solutions that challenge and deliver at the same time.